or affected our planet to be covered in a large coffee table book with unique typographic layouts. 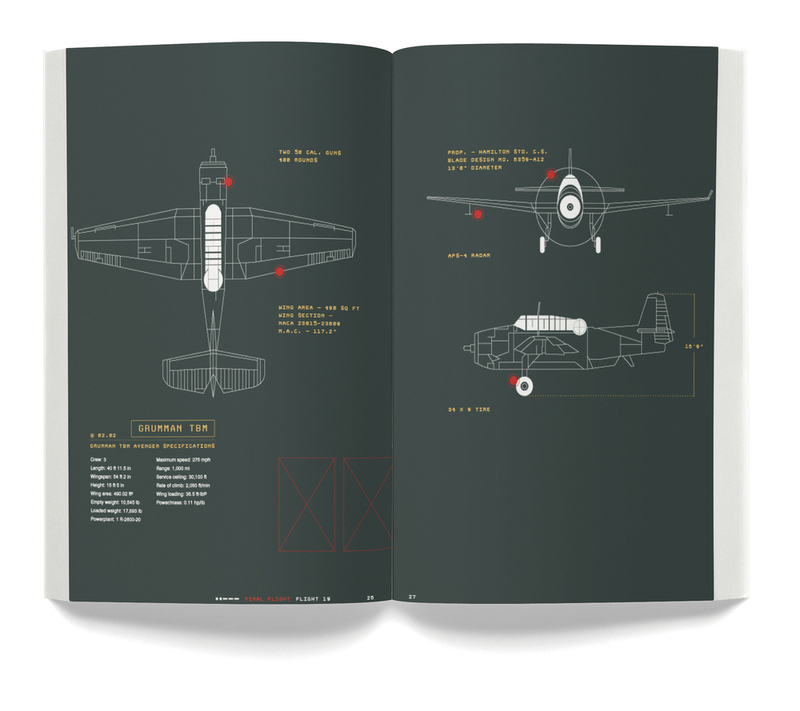 Deliverables in the project include a coffee table book printed and bound, bookmark, and a website for the book’s publisher. Overview — Over the years, The Bermuda Triangle is talked about along with other conspiracy theories. However, with The Bermuda Triangle, there is recorded proof of many disappearances in the area with little to no explanation until recently. The concept behind the book was investigation; mainly piecing together clues to help determine how these pilots disappeared.